You know, when you’re thinking of companies you trust to fight terrorism, odds are the military – not a beer company – comes to mind. However, Heineken thinks they know exactly how to prevent Jihadists from blowing people up and cutting their heads off. Invite them into your country and crack a beer! 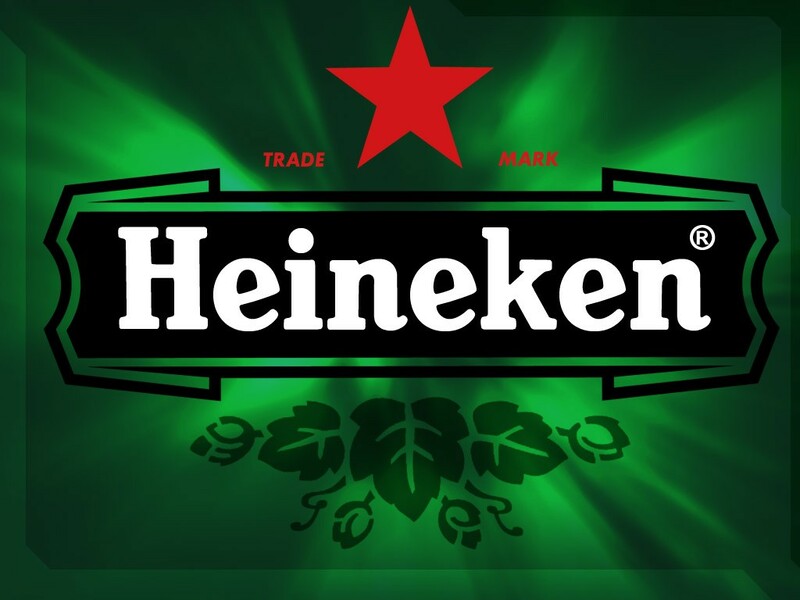 Memorial Day is a big weekend for beer companies, but something tells me that Heineken isn’t going to have the sales numbers that they’re expecting. This might be due to the fact that they are advocating for open borders right on the bottle of their sub-par beer, following the Manchester bombing at an Ariana Grande concert. I assure you if a stranger handed me a Heineken, I wouldn’t be likely to think that they are trying to befriend me. To the contrary, I would believe that they hated me for some unknown reason and were trying to make me as miserable as possible in the most passive-aggressive ways. Oh, but it gets better. Or worse, depending on if you’re American or communist. You realize that the majority of beer-drinkers are rural Americans and most rural Americans are conservatives and Republicans, right? I feel like alienating the majority of your target demographic is maybe not the most sound business practice.